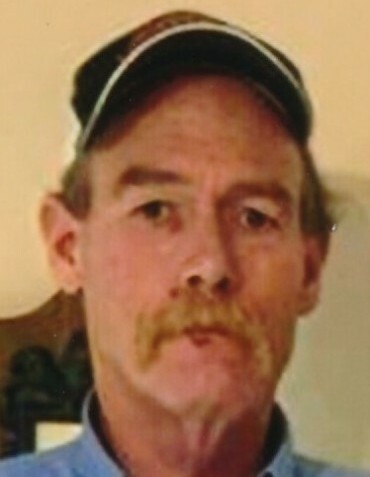 Mr. Mitchell Charles West, 51, of S. Eldridge Road, Newton Grove, passed away Thursday, January 31, 2019 at the SECU Hospice House, Smithfield, NC. Funeral services will be held Saturday, February 2, 2019 at 3:00 PM at Oak Grove OFWB Church, Newton Grove. Visitation will be held from 1 till 2:45 PM just prior to the funeral service. Officiating will be the Rev. Charles Ray Jernigan and Rev. Corky Herring. He will be laid to rest in Warren - Oak Grove Cemetery. The family will be receiving friends at the home of Gene and Rhonda West. He is survived by his mother; Ina T. West of Newton Grove, daughter; Kaycee M. West of Clinton, brother; Gene S. West, Jr., and wife of Rhonda of Newton Grove, sisters; Sharon Smith and Marriem W. Strickland of Newton Grove. Also, left to cherish his memories are several nieces and nephews. He was preceded in death by his father, Gene Sherwood West, Sr. Flowers are welcome however, the family ask that memorials be made to ALS Association, P.O. Box 389, Newton Grove, N.C. 28366. Services have been entrusted to West & Dunn Funeral Homes, Inc., Newton Grove, North Carolina 28366.